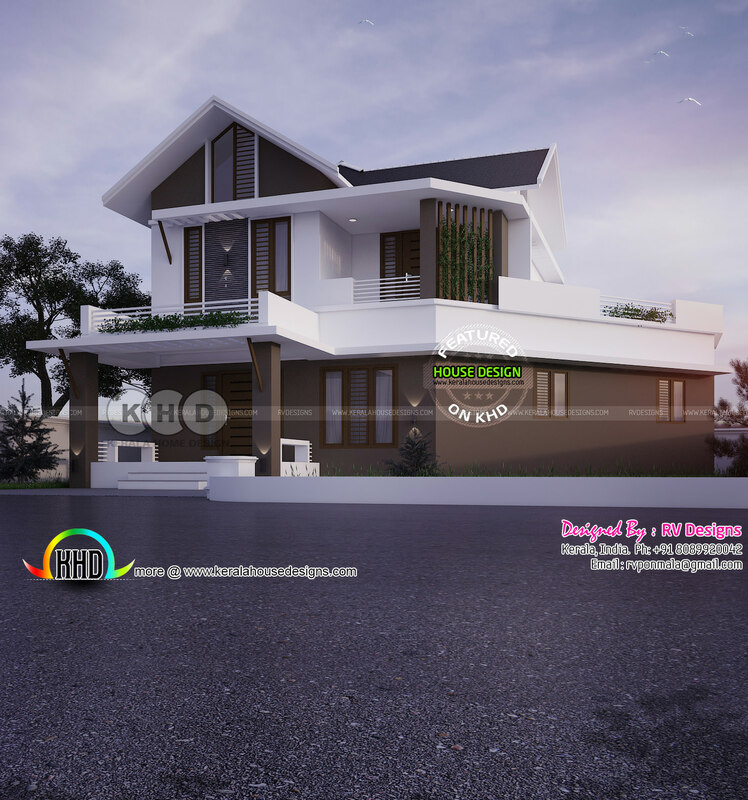 Introducing a new member to KHD family, RV designs, Kerala. 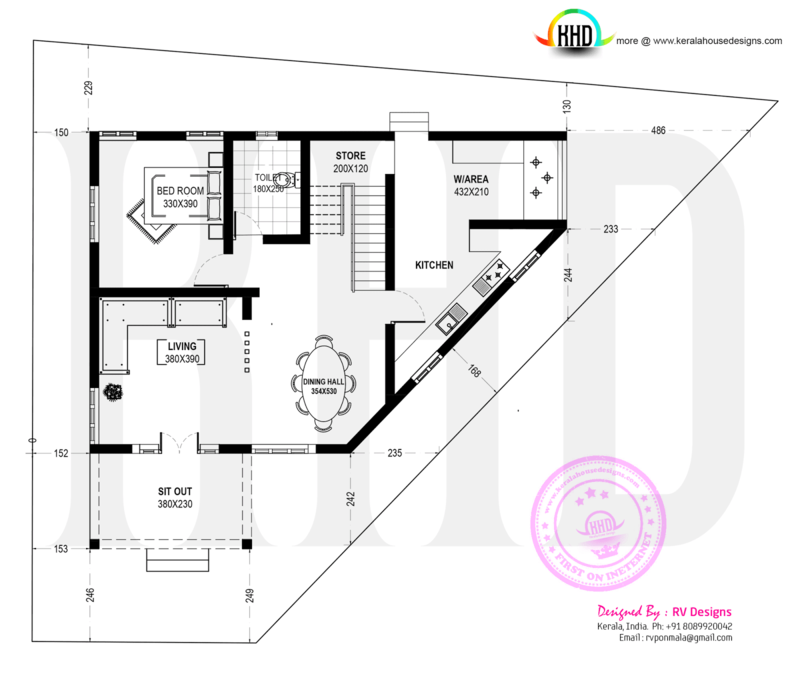 Total area of this house is 1440 Square Feet (134 Square Meter) (160 Square yards). 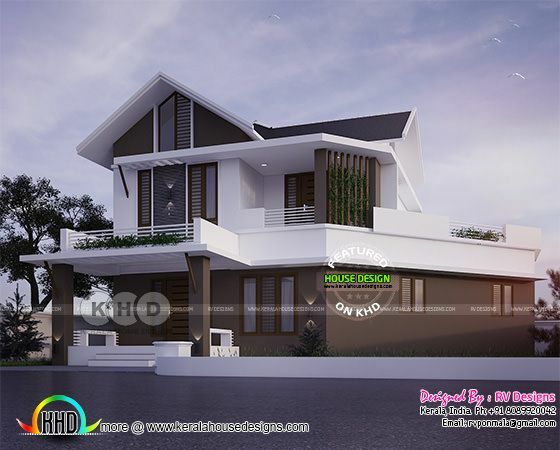 0 comments on "Modern house by RV designs"